Coming from a carpentry and joinery background I soon found that I was most passionate about restoring and renovating old properties to their former glory rather than working with modern buildings. Sash Window Experts was started to focus entirely on the preservation of period windows and doors and our small team of craftsmen working from our workshop take great pride in the exceptionally high quality of our work whether it be reproducing whole new box sash windows or renovating existing windows and doors. We are a small family run business and always aim to deliver very competitive prices for our quality work. Most of our work these days comes from word of mouth recommendations from existing happy clients and I would love to discuss your own requirements with you during our no obligation appraisal of your windows. 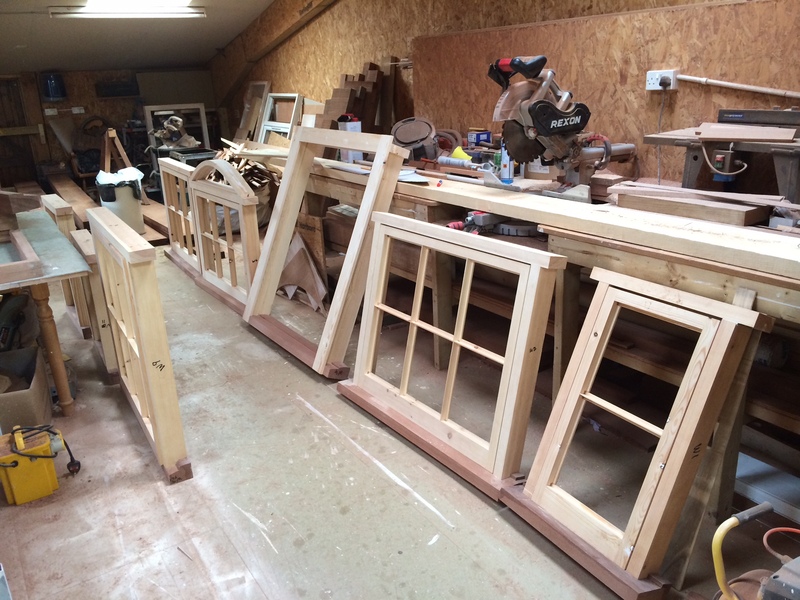 The history of the sliding sash window as we know it today was said to have originated from various countries within Europe, it is also thought that an English inventor played a major part in the development of the traditional box sash window. Early versions of the sash window in the sixteenth century were glazed and horizontally sliding, followed by vertical sliding sashes that were kept in place with a series of holes and wooden pegs in the late sixteenth century, this developed even further into the late seventeenth century whereby pulleys and weights were introduced to the timber sashes; therefore the vertical sliding box sash window rapidly became installed throughout Britain towards the end of the century, an early example being Ham House. This was the property of the Duke and Duchess of Lauderdale which shows evidence that the counter balanced sash windows were being installed during renovation works at this time. Sash windows were a common architectural design during the Georgian period often with six or eight panes, sometimes more to each sash. These sashes had large glazing bars and small panes due to the limitations and poor quality of glass sizes. As we moved from the Georgian period to the Victorian, there were many changes in technology resulting in a change to sash windows. Primarily, larger and superior quality glass was developed, allowing for less glazing bars which were now of a slender appearance. Leading on from this, the Edwardian sash grew in size, leading into an era with the fashion of floor to ceiling windows in large widths, making them a large statement feature. During this period, it was common place for a multi-paned upper sash, often with horns and a single or double paned lower sash. Sash horns were introduced in order to counteract the increased stress put on the joints of the sashes through using larger and heavier panes of glass. Up until 1850, horns were never used. Stained glass was also a rather popular feature during this time, which was often used in the upper sash. Here in the twenty first century almost 75% of the country’s original box sash windows have been lost to either demolition or twentieth century replacements, but we at Sash Window Experts pride ourselves on preserving these historic windows by restoring, renovating and draught proofing thus allowing part of our British heritage to remain. 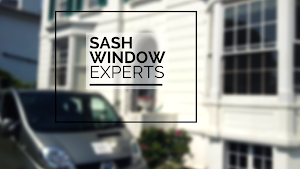 To find out how we can help bring all the classic period features of your homes’ sash windows back to life as well as repair them to prevent draughts and noise ingress, contact our small team of highly skilled craftsmen on 0800 197 0129 or fill out the form on our Contact page and we’ll get back to you as soon as possible.